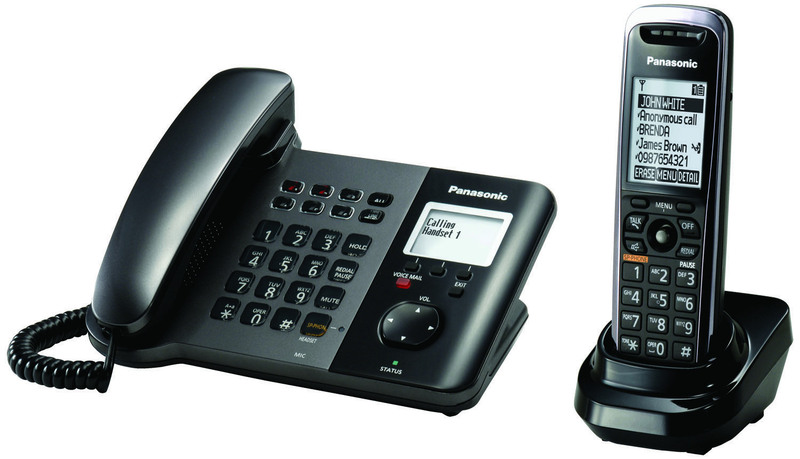 This system consists of a KX-TGP550 IP desk phone with an integrated DECT base station and a single KX-TPA50 cordless handset. 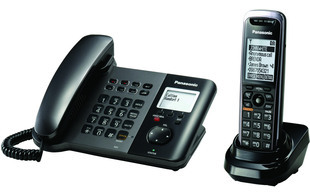 This system can be used with Hosted VoIP and PBX. Conveniently, one ethernet drop will allow you to support up to 6 KX-TPA50 handsets with only an electrical outlet nearby. This system also enables you to arrange convenient services provided by the carrier such as Call Forward, VoiceMail etc. Also, the SIP Cordless Phone system can be used as a wireless terminal for your larger SIP deployments.